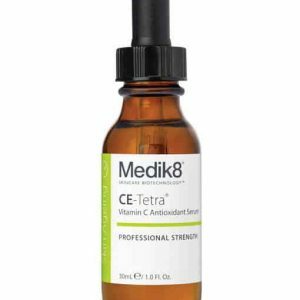 Medik8 C-Tetra Vitamin C Antioxidant Serum. Medik8 C-Tetra is a revolutionary ultra-stable vitamin C serum which helps combat sun-induced damage to the skin, trigger collagen synthesis, increase the skin’s elasticity and density as well as improve the skin’s texture and brighten the complexion. 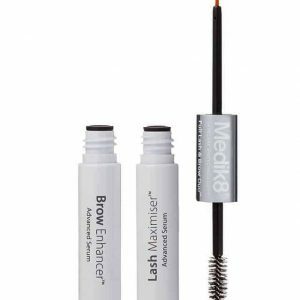 Designed for both men and women in their mid-20s to 40s. After cleansing in the morning. 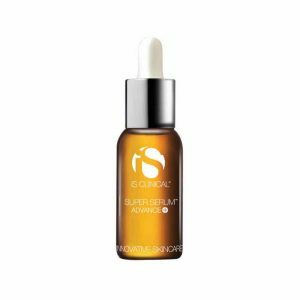 apply 4 drops directly on to the skin and blend evenly across the whole facial area, neck and decolletage. 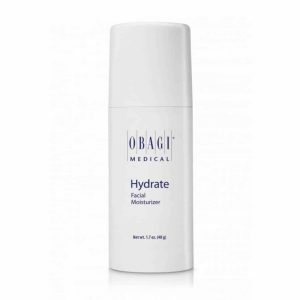 Alternatively place a drop on your finger and massage into the skin. 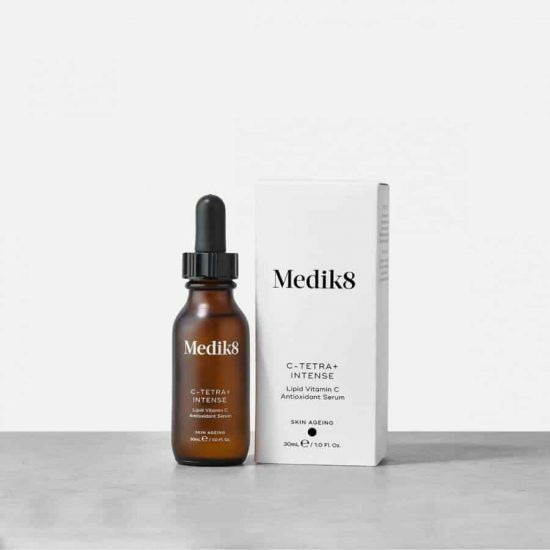 Leave to absorb before applying your regular Medik8 hydrator. Always wear facial sunscreen on top.